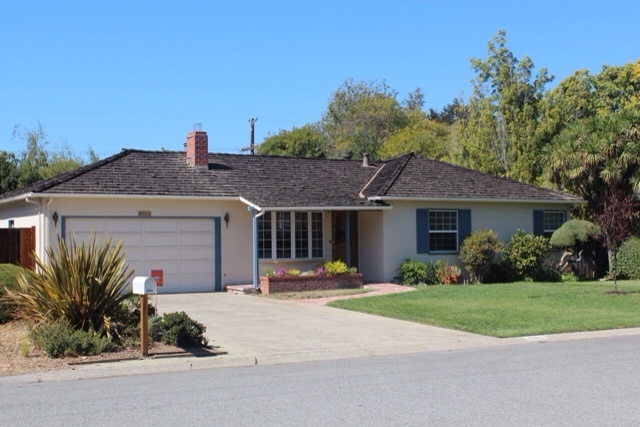 The Los Altos Historical Commission unanimously voted to designate Steve Jobs' childhood home as a 'historic resource' and place it on the city's historic resources inventory, reports Mercury News. "The documentation looks very complete -- better than some of the books as far as accuracy goes," Bishop said. The commission did not need the permission of Steve Jobs' sister, Patricia Jobs, who is the current owner. However, she could appeal the decision. If renovations to the home are ever sought, an extra layer of review will allow the commission to make a recommendation to city council on the proposed changes. The original evaluation was corrected at the request of Patricia Jobs.